The SWYA provides quality in-depth yoga teacher training courses with highly experienced yoga tutors. The courses are paced to allow time to develop the skills and knowledge needed to teach yoga effectively and safely. Group and individual coaching is given as you teach your own classes alongside the training. The next SWYA yoga teacher training course will begin in March 2019 in Bristol and is currently open for admissions. 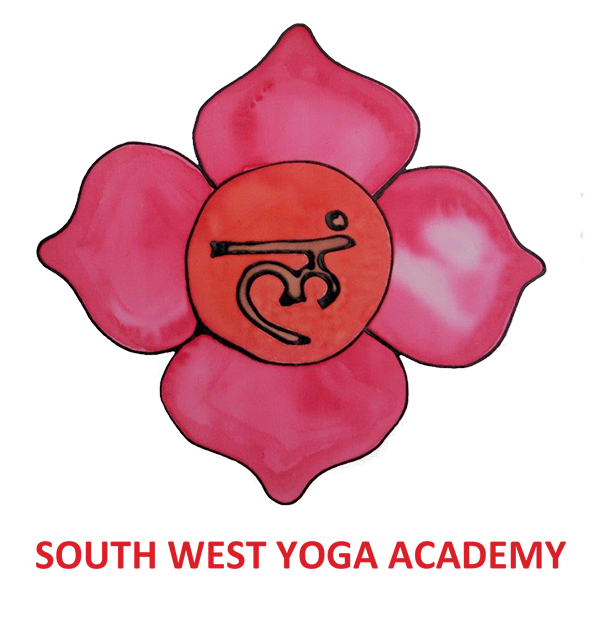 This is a 3 year in-depth and comprehensive Diploma Course leading to the BWY Diploma in Teaching Yoga qualification. The SWYA offers a rich yoga experience and an opportunity for students to work with a diverse range of established and respected tutors. The teaching faculty comprises: Andrea Newman, Eve Douglas, Tara Fraser, Debby Wilkinson and Wendy Teasdill.